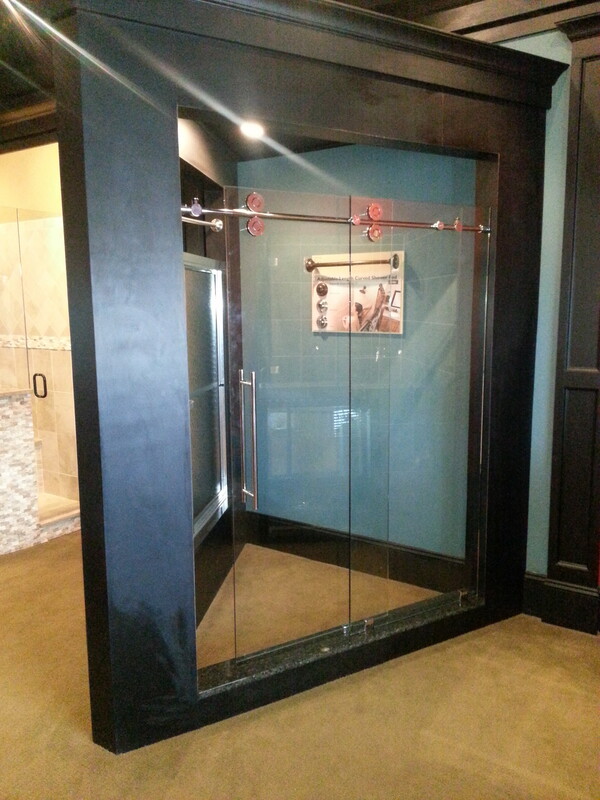 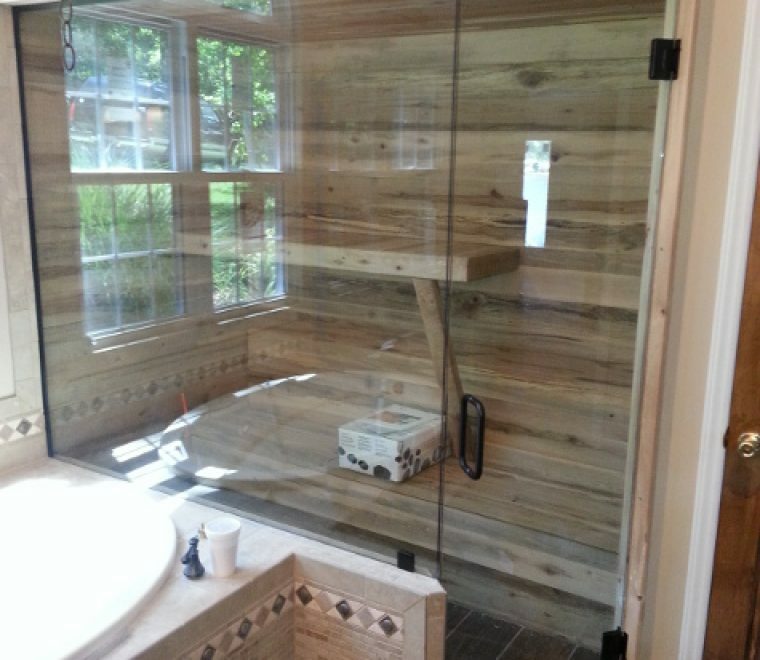 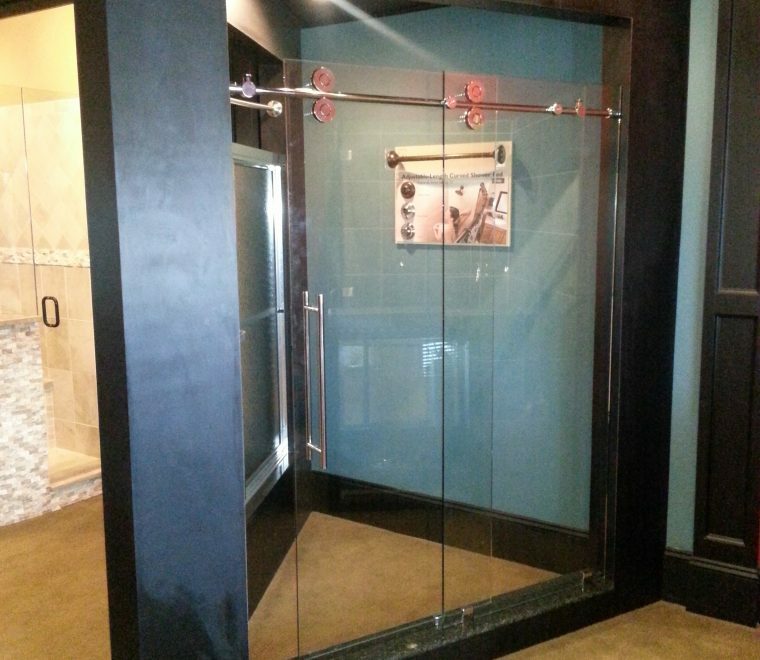 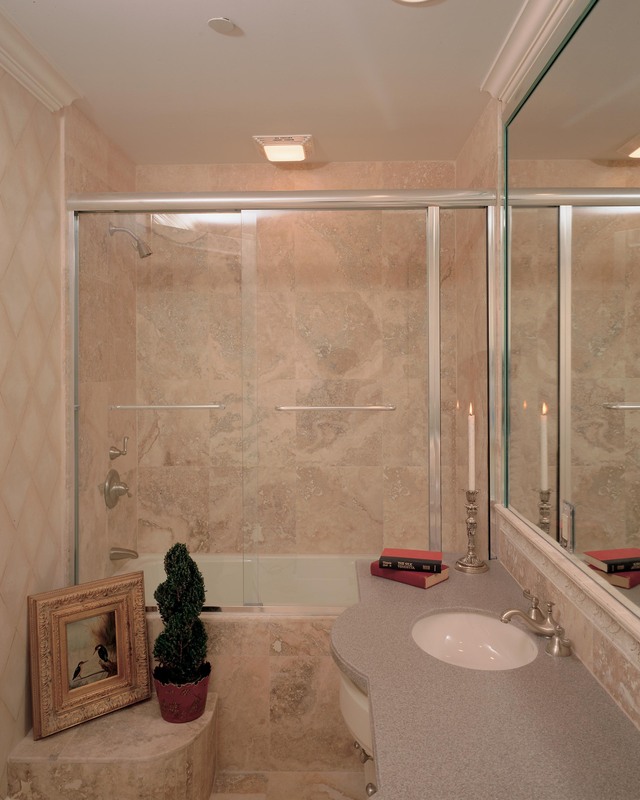 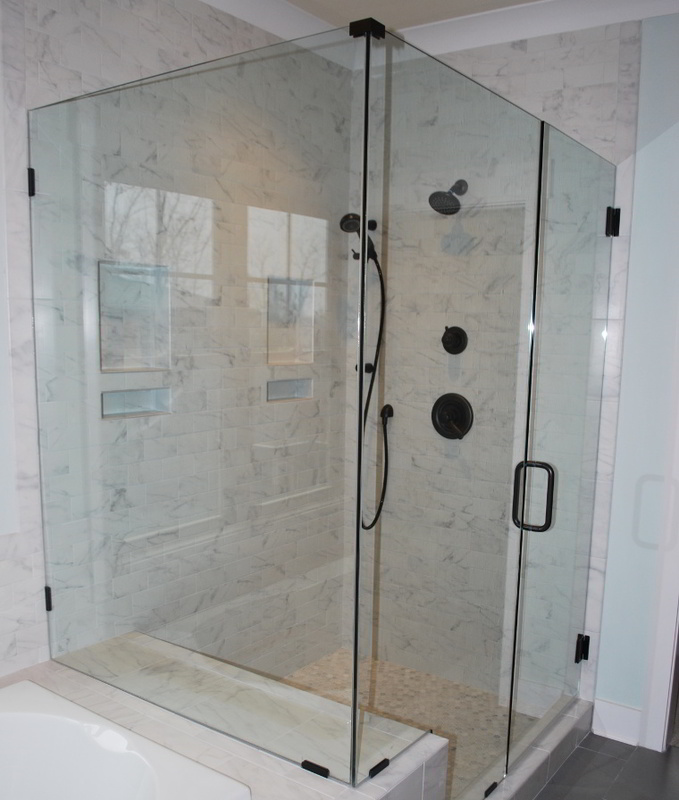 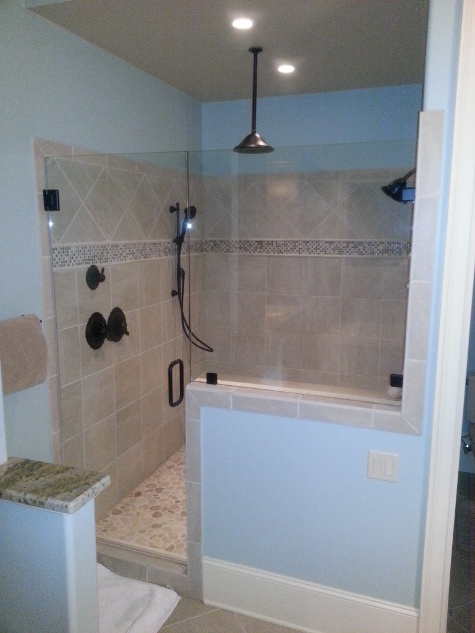 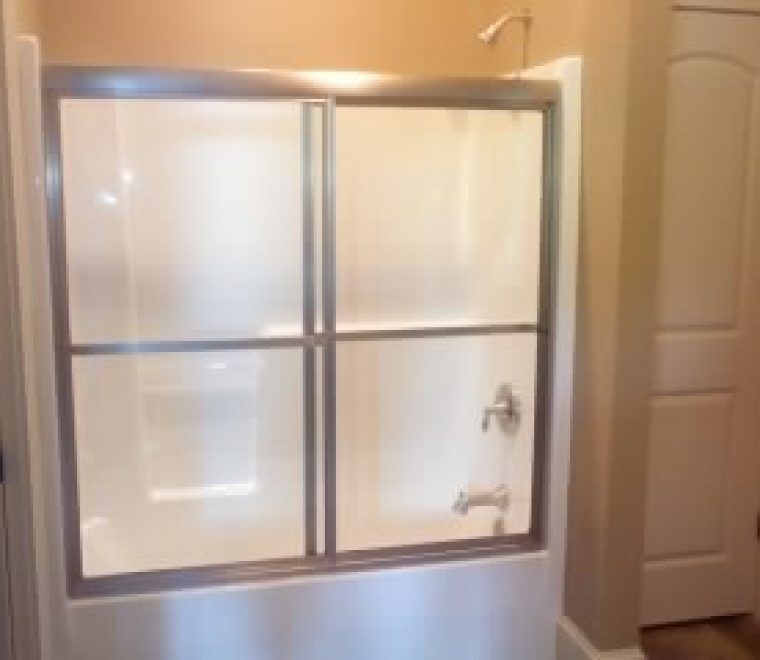 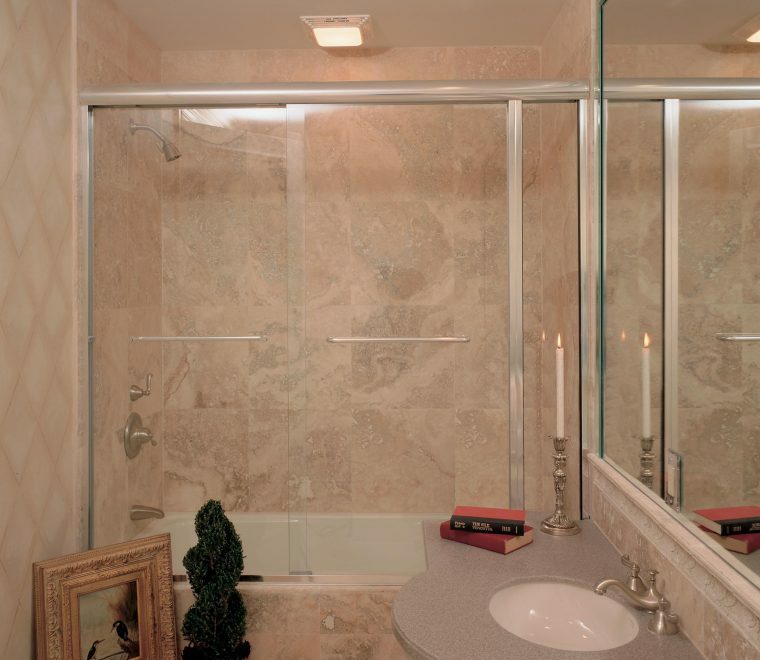 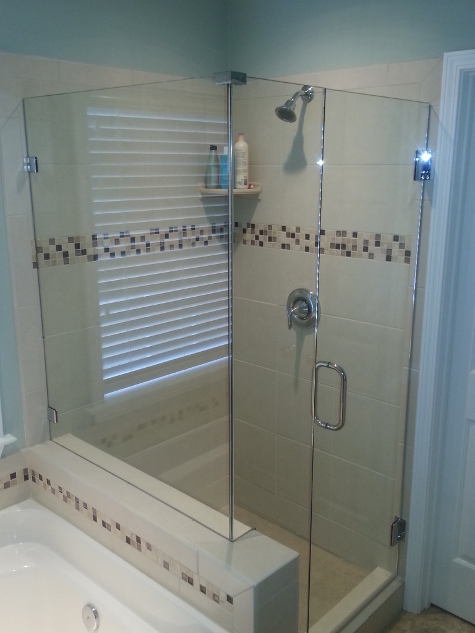 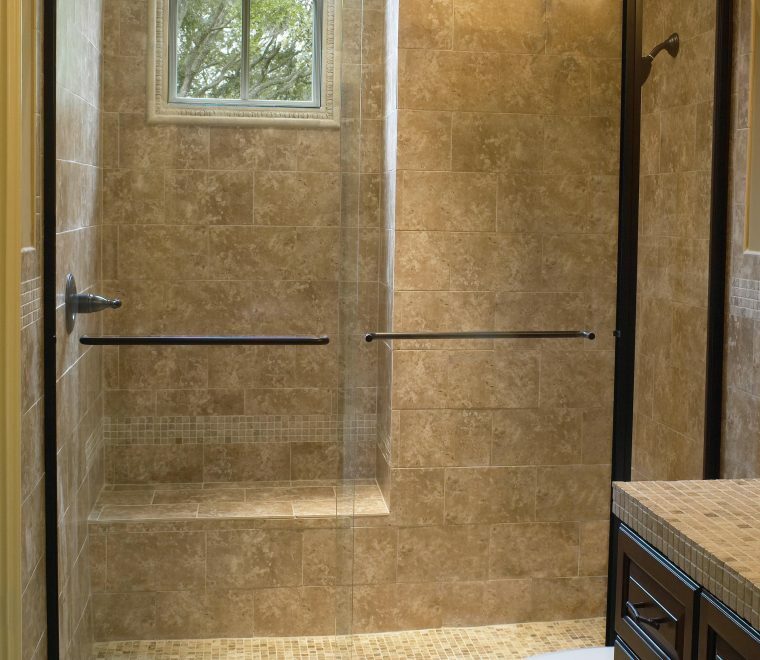 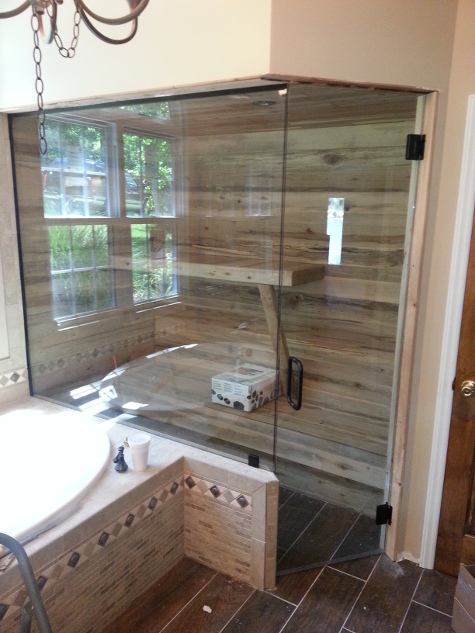 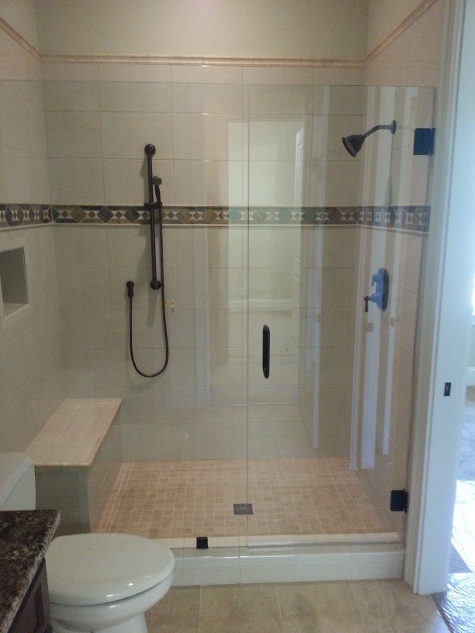 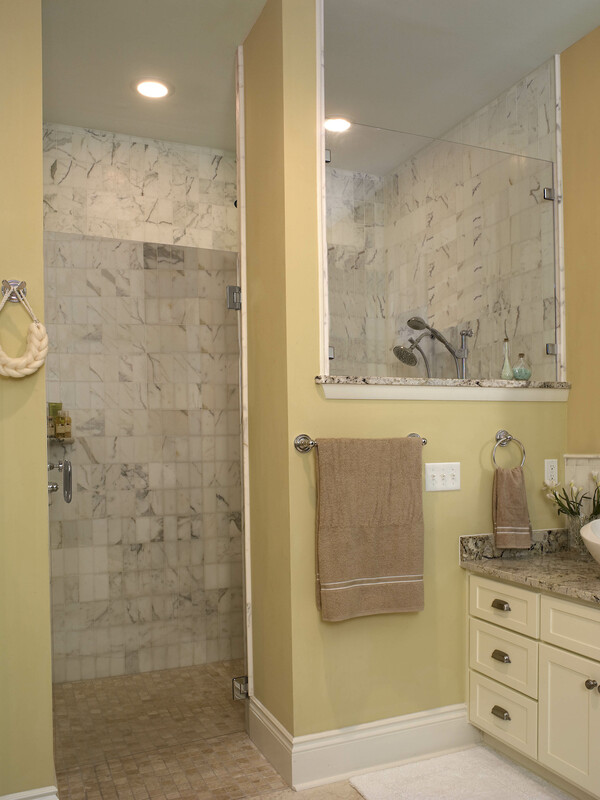 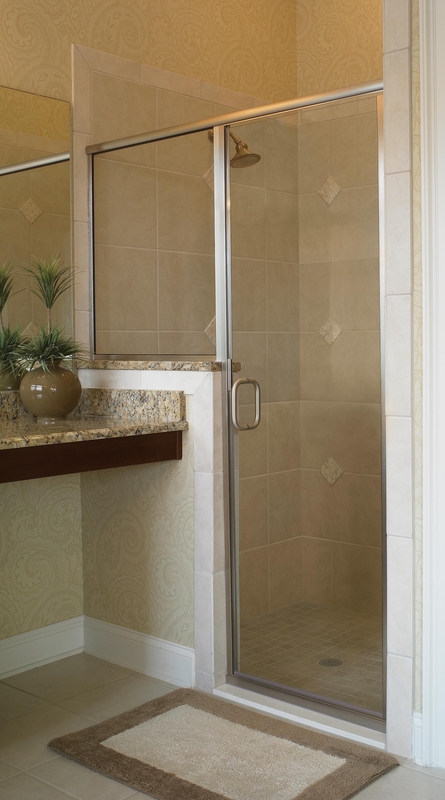 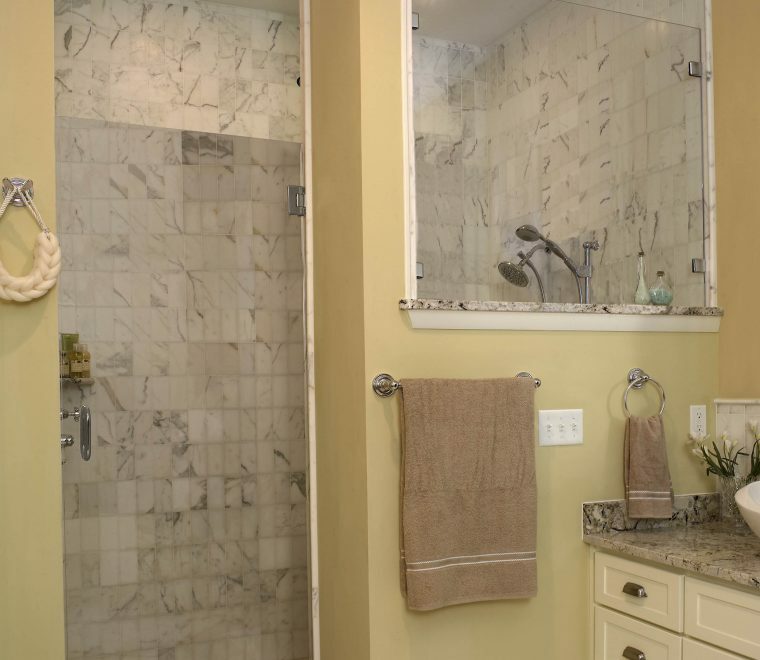 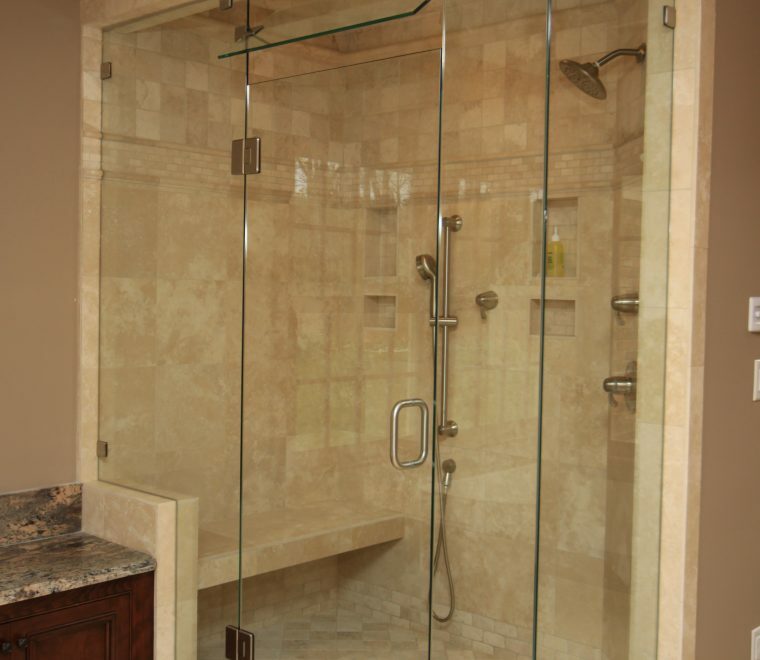 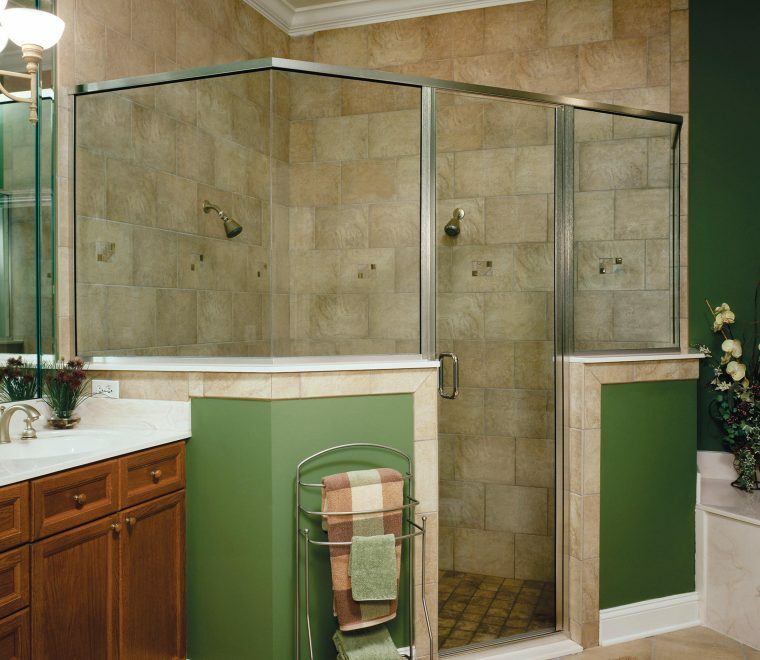 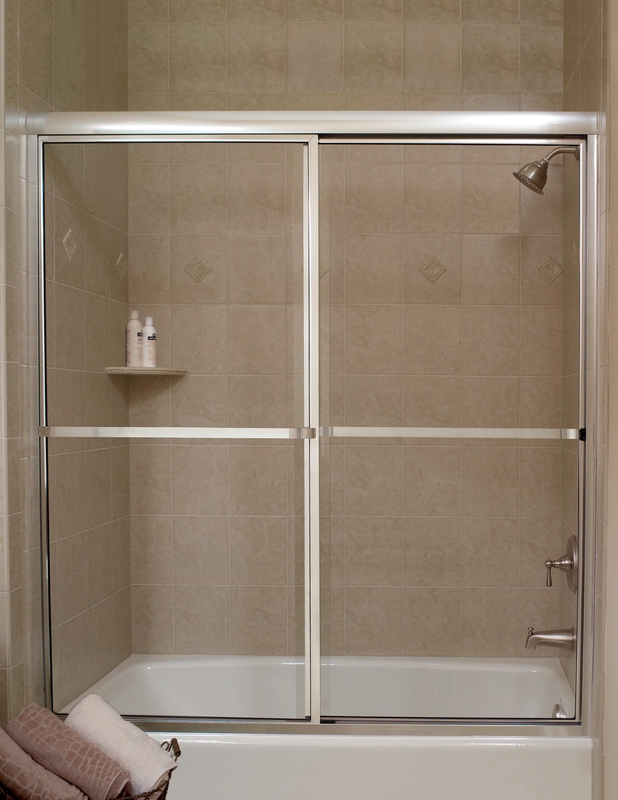 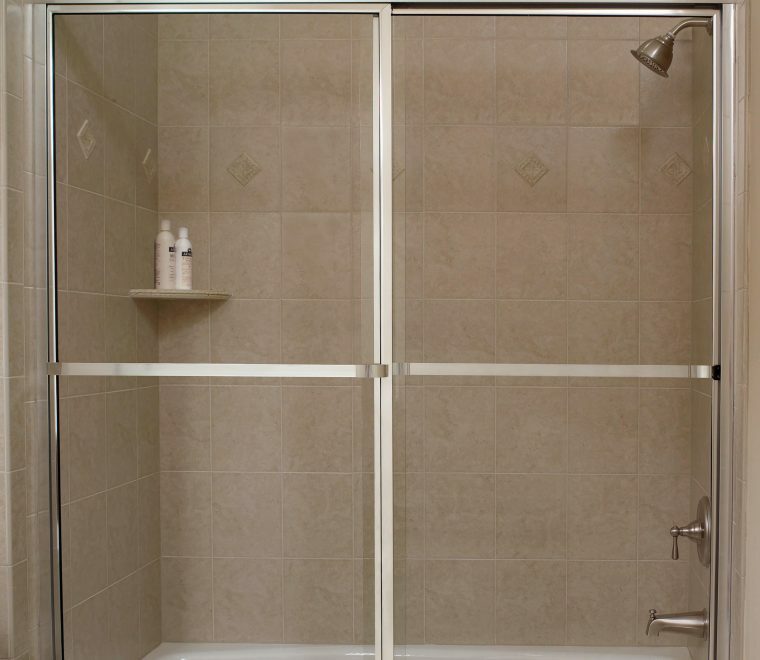 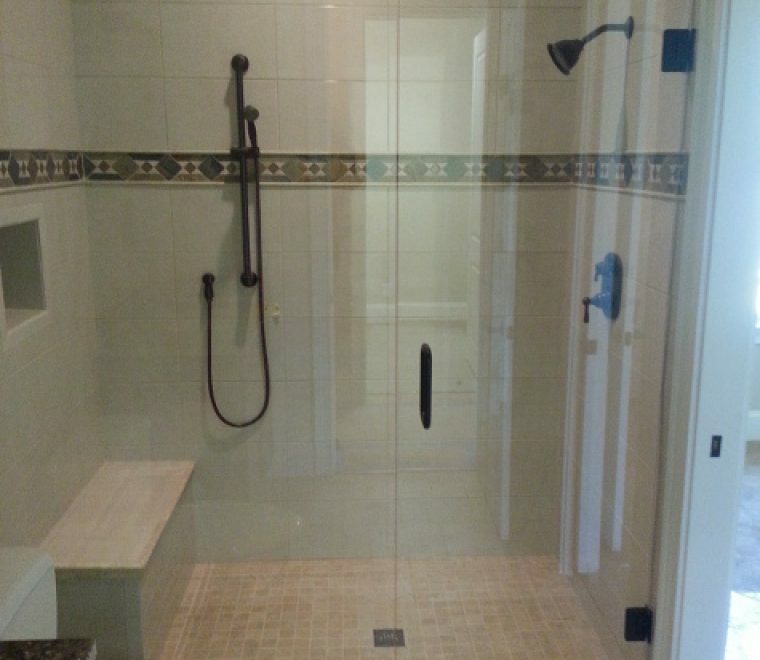 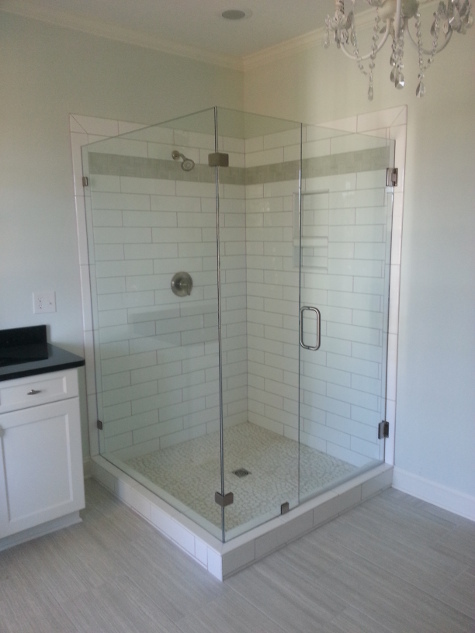 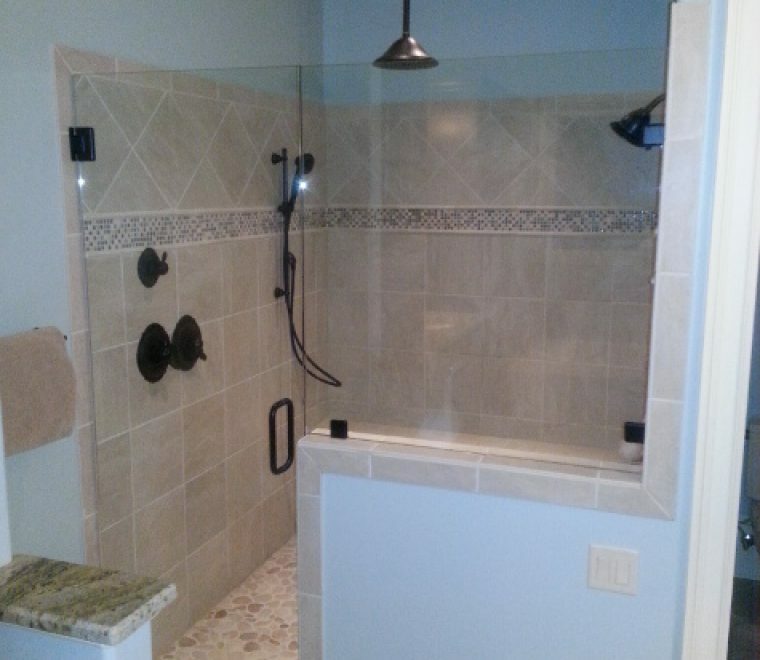 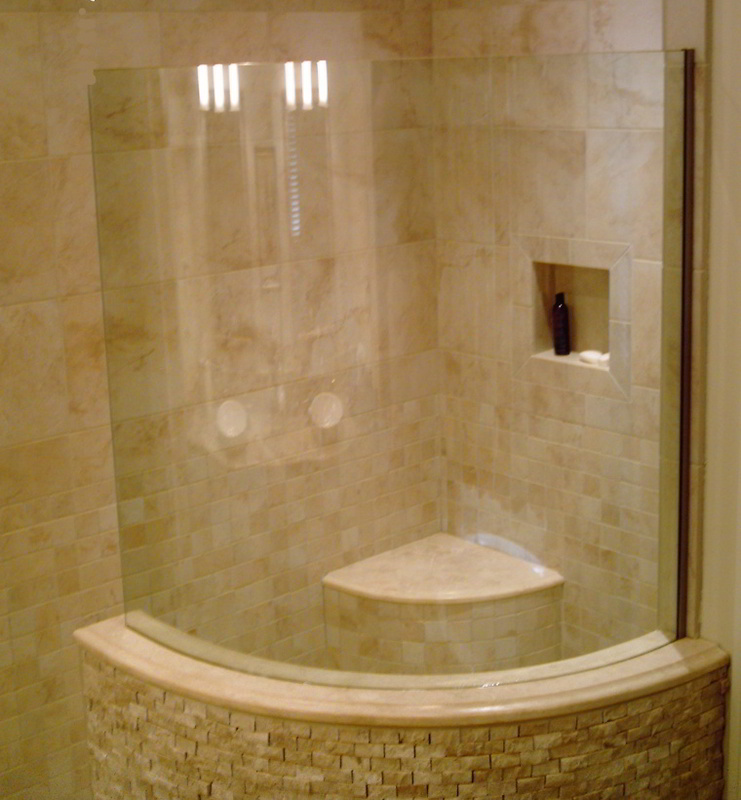 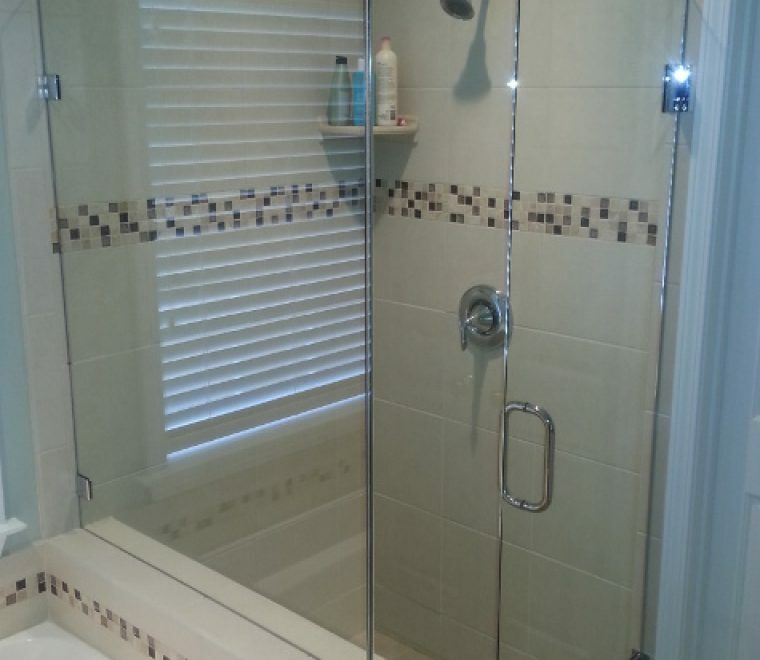 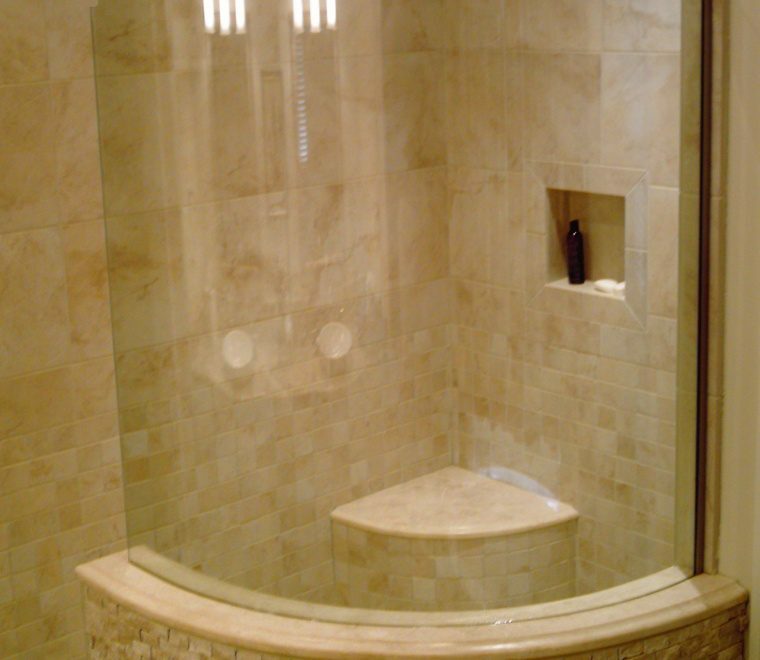 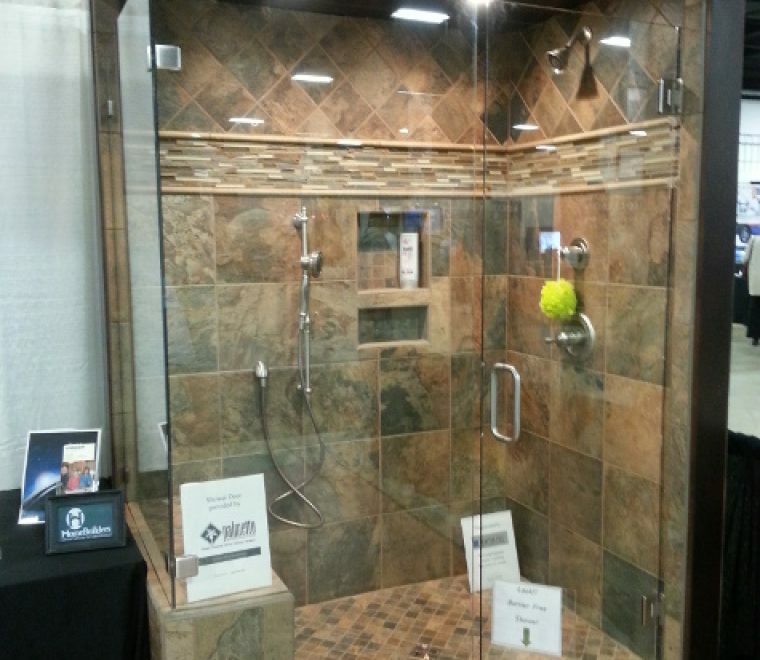 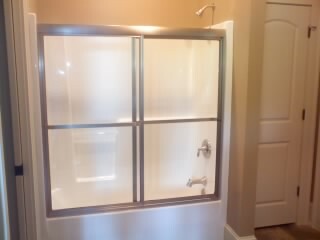 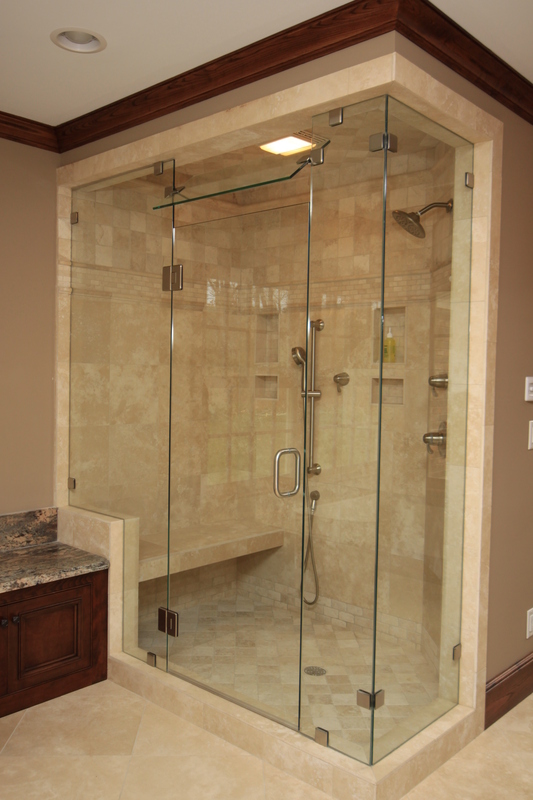 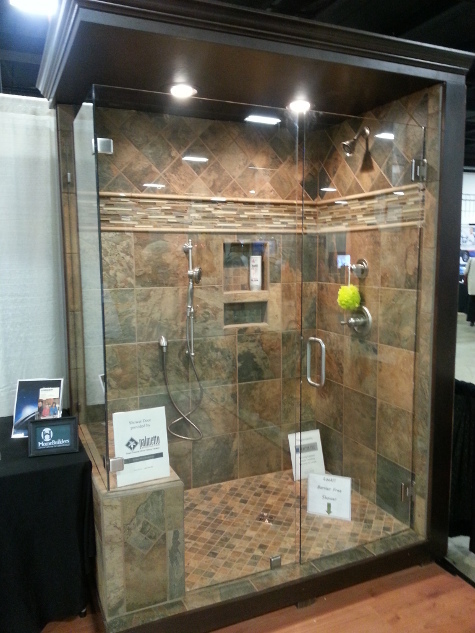 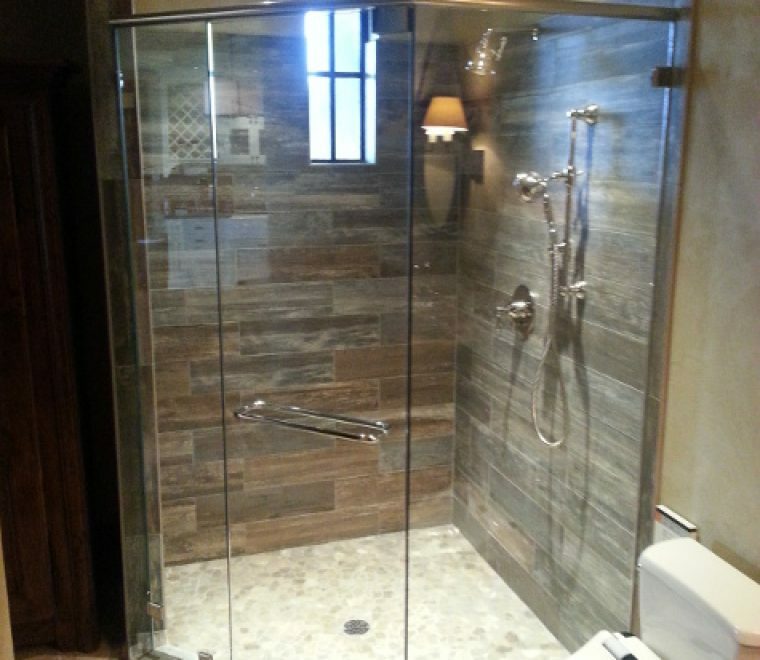 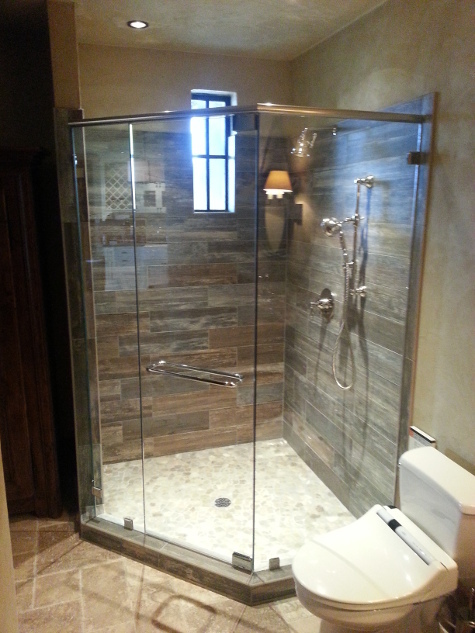 At Palmetto Specialties, we specialize in custom shower doors and shower glass for all applications. 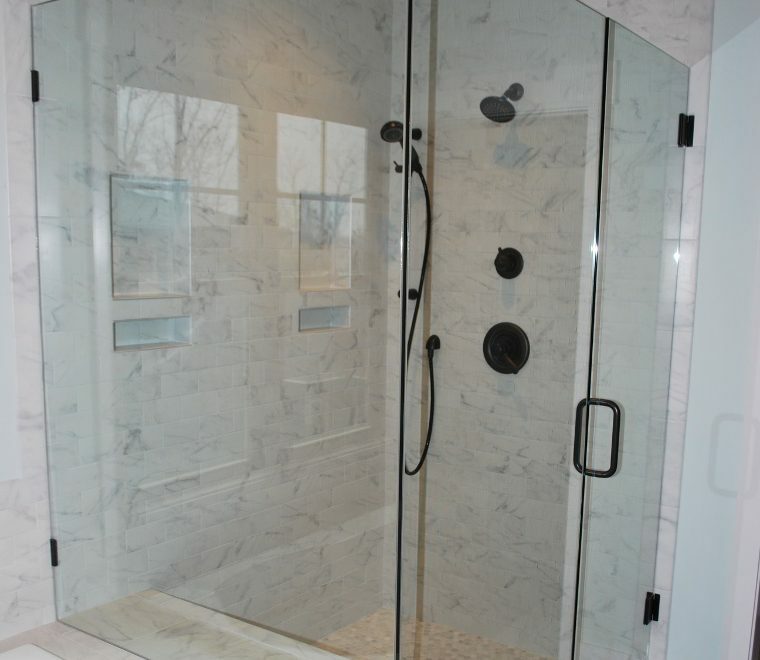 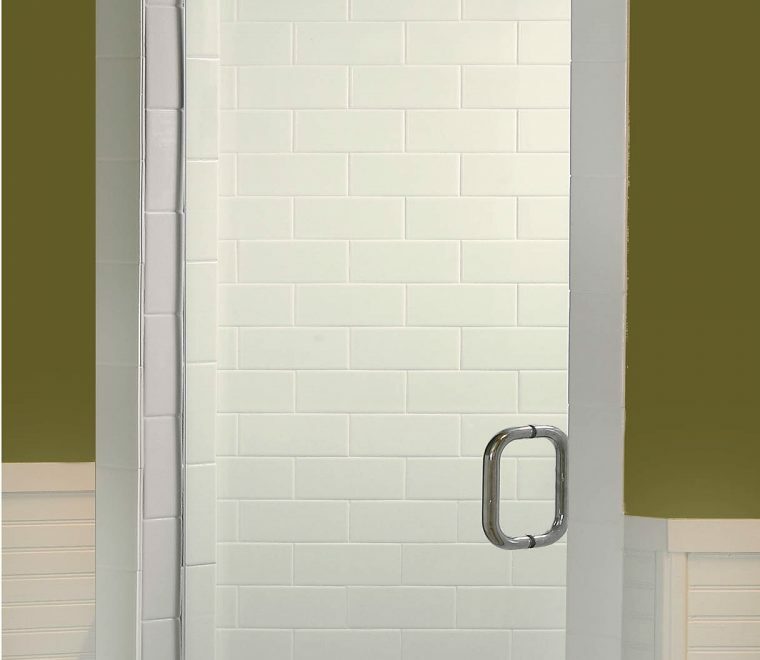 From standard bypass shower doors to frameless shower doors and glass shower walls we have the product line and experience necessary to meet any need. 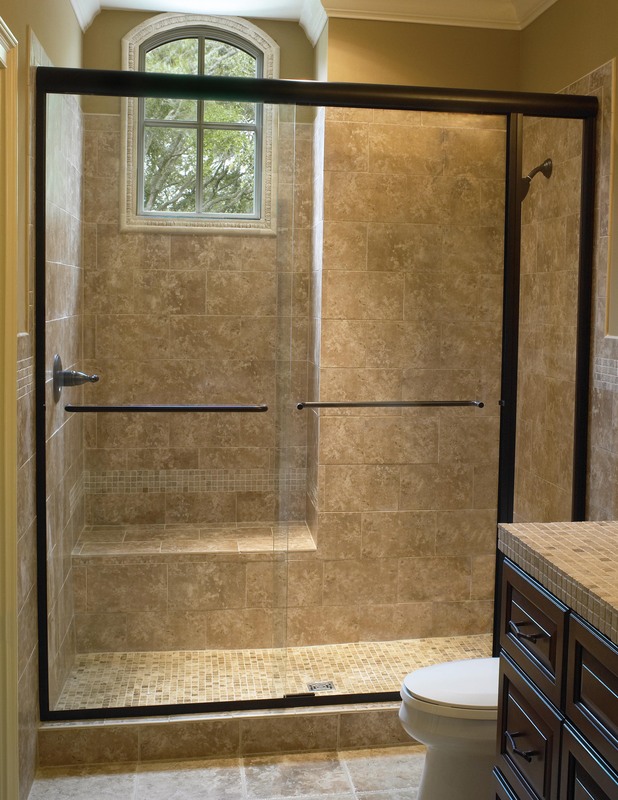 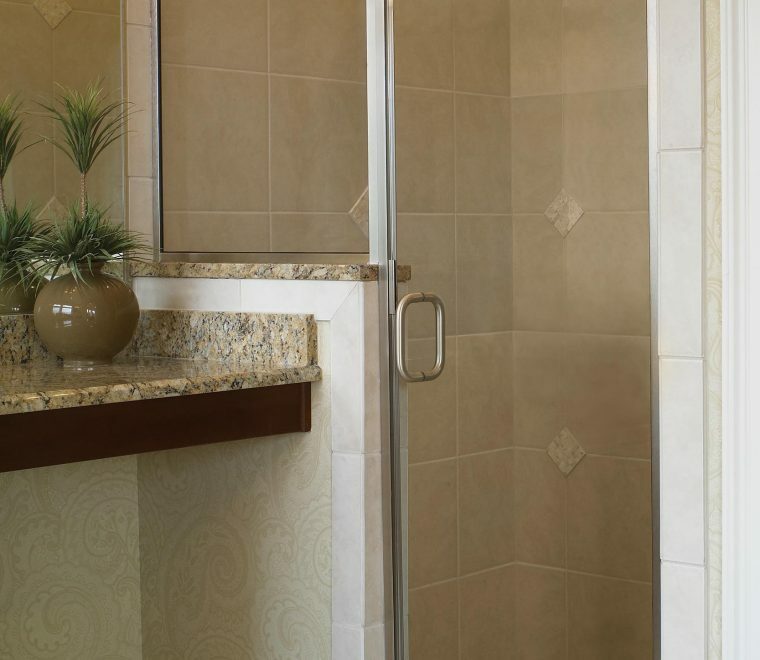 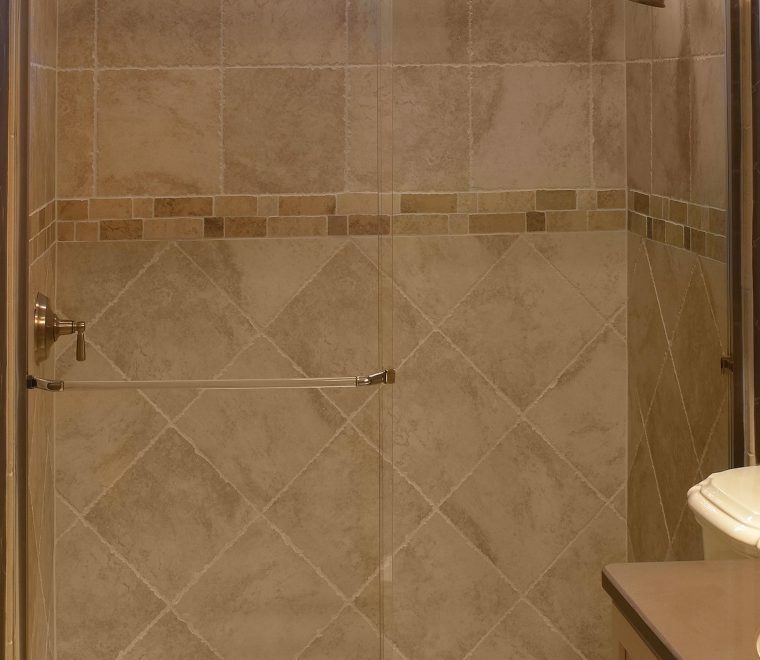 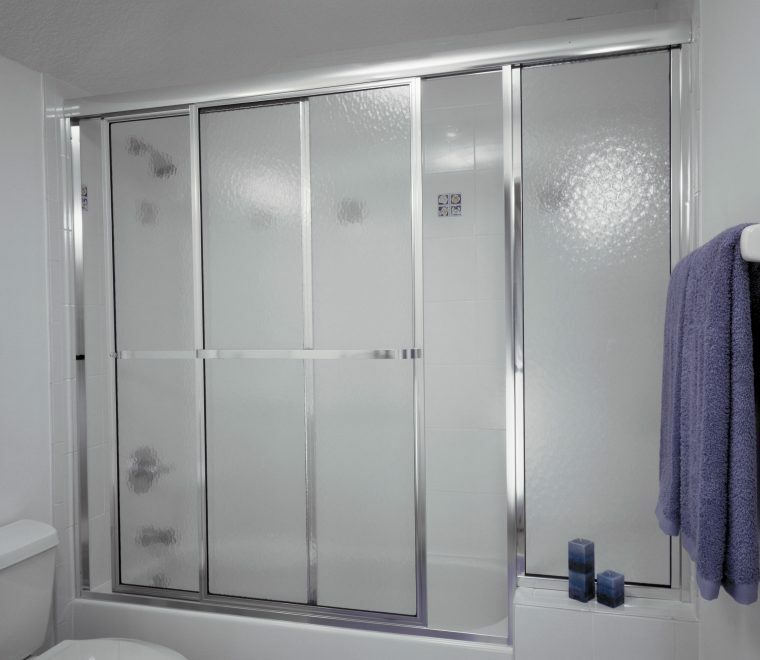 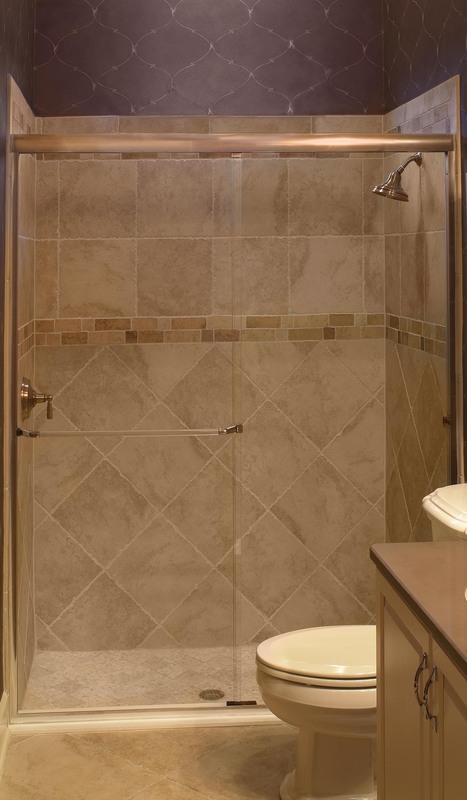 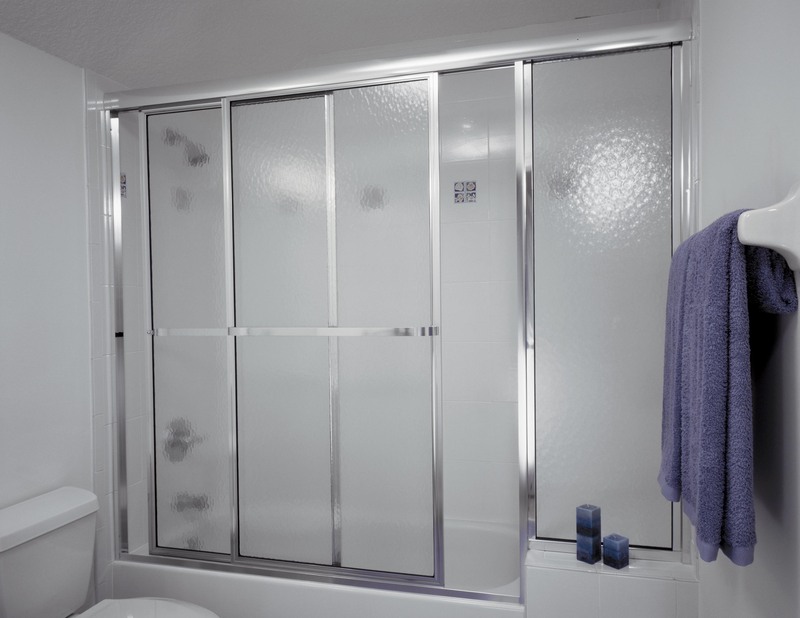 We carry a full line of premium shower door and glass solutions from Southeastern Aluminum Products and Sherer Studio as well as after paint accessories for your bathroom from Creative Specialties International by Moen.